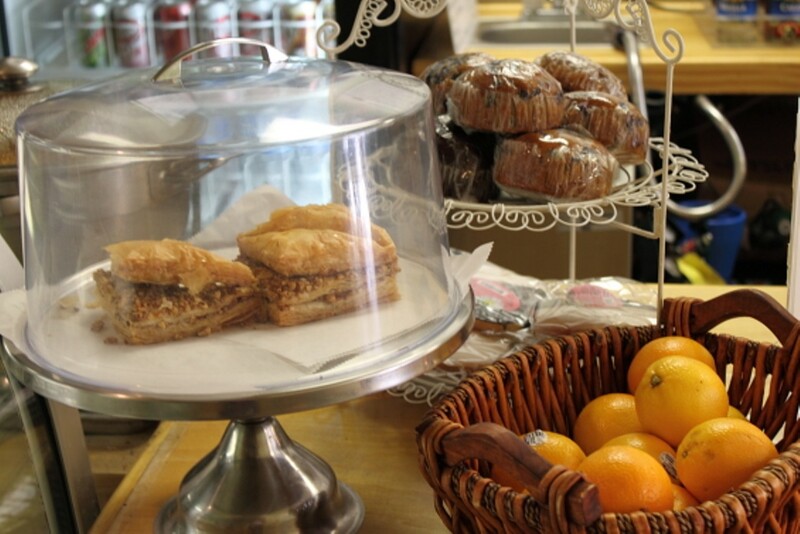 Most coffeehouses pour a good, strong cup of joe. 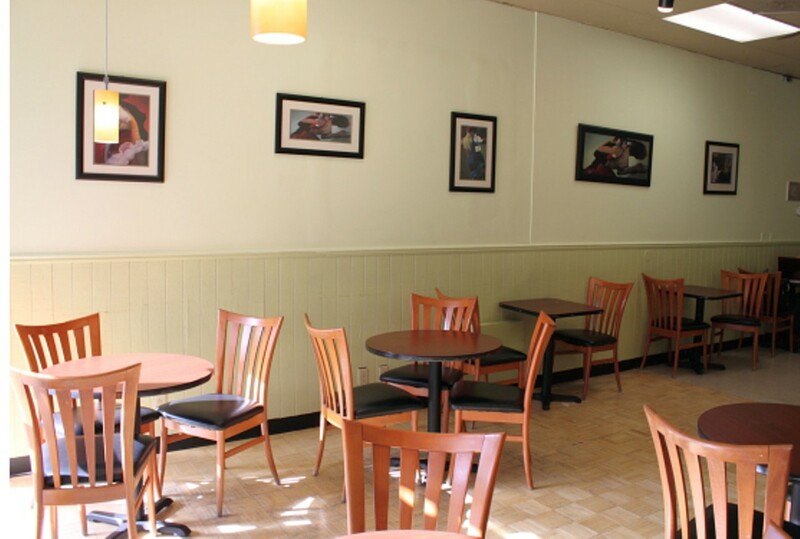 Others have great atmosphere, and a few serve appealing food. 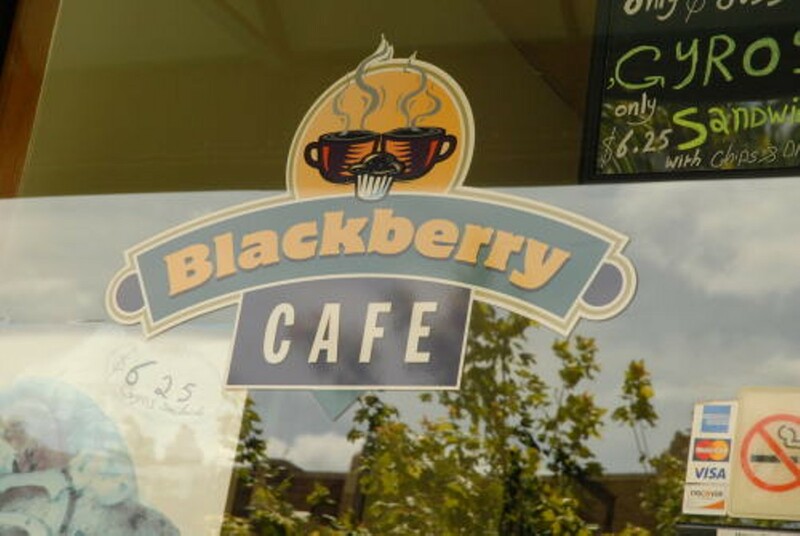 Blackberry, a hangout that's popular among Washington University undergrads, delivers all three. Blackberry's espressos and lattes go down smooth and sock you with enough caffeine to keep you wide-eyed as you bang out that overdue lit paper. 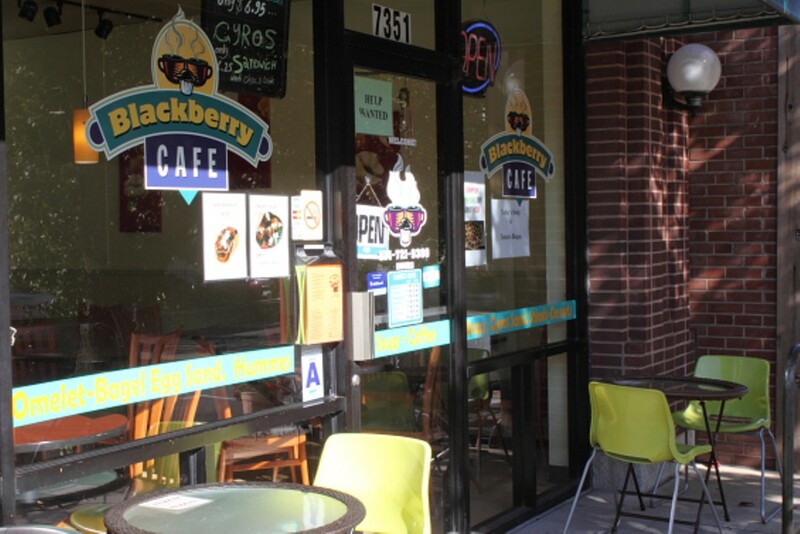 And you won't have to exist on java alone: Blackberry has a surprisingly extensive menu of Mediterranean and American fare, such as hummus, baba ghanouj, tabbouleh, wraps, pizzas and sandwiches. we make our salsa from scratch! served with a basket of chips. chicken breast tossed with lettuce, tomato, onion, feta, and southwestern ranch dressing.